What is “Modern Black Hand”? 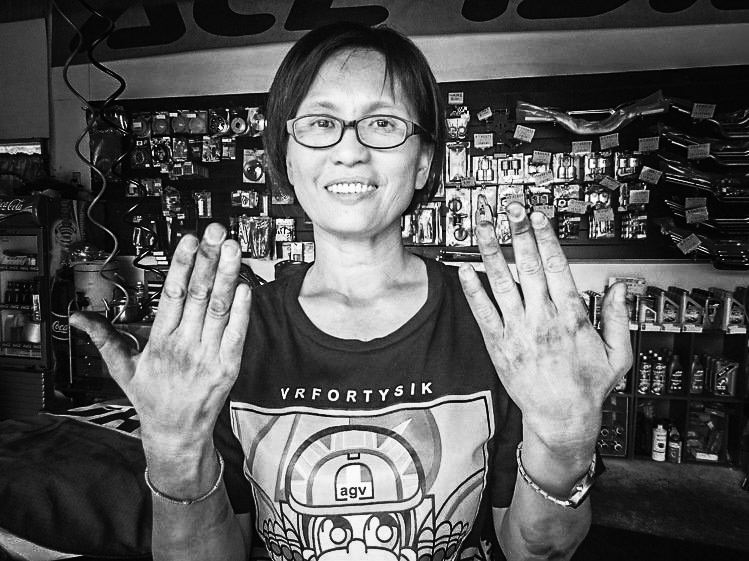 In Taiwanese, “Black Hand” (黑手, pronounced as “o͘-chhiú”) represents skillful technician in post WWII era. At that time where the resource was scarce, Black Hands used their creativity and “Do It Yourself” mentality to make the machines work and vehicles run. The name was derived from their blacken hand from the greases. 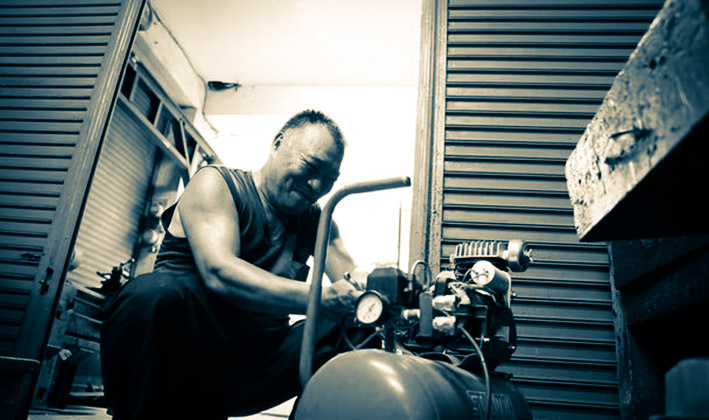 Even though Black Hands contributed greatly to Taiwan’s post-war economy recovery, they were often considered inferior, blue-collar workers in Taiwan, even till today. Still influenced (poisoned) by the old Chinese motto: “No occupation except being a scholar is sacred in a society (萬般皆下品, 唯有讀書高)”, Taiwan’s education system honors those who do well in test and despise those who do poorly on tests but can solve hands-on problems. And so the Taiwan manufacturing industry suffers. Even with high pays and bonuses, there is large shortage of skillful workers, because young people, who are influenced by their parents and society as a whole, consider Black Hand positions as something to be ashamed for. Read a lot to solve problems, not getting good grades. 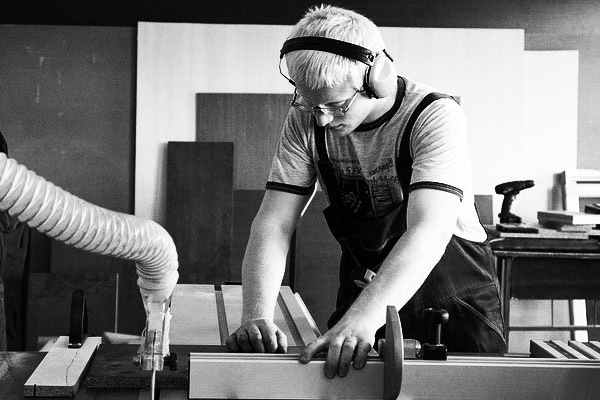 DIY in both real-world equipments as well as virtual tools in the Internet space.